The battle to reintroduce industrial hemp cultivation to Idaho has gone on for nearly twenty years. It could soon draw to a close, and victory. Idaho is one of the last hemp holdout states in the USA. As we reported in late January, forty-one states have removed some or many barriers to industrial hemp production. 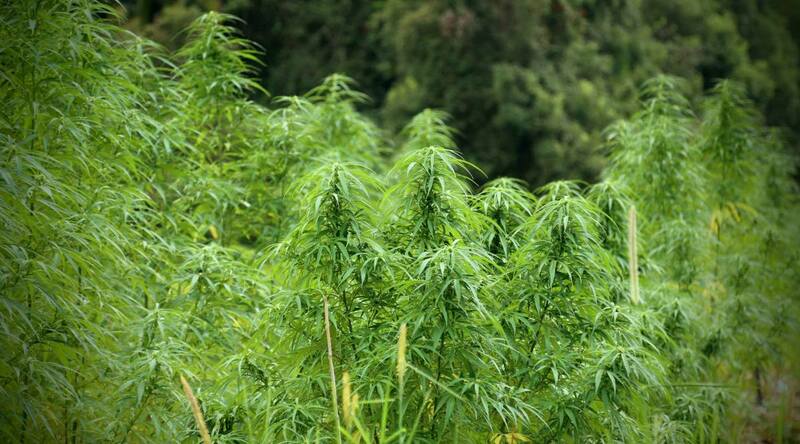 HB 122, which seeks to provide for research, production, and regulation of hemp along with an exception regarding tetrahydrocannabinols, passed Idaho’s House on Monday, 63-7. Passing muster in the House was a big deal for Representative Caroline Nilsson Troy – her first draft of HB 122 was penned five years ago. As well as providing revenue from food and fiber applications, the effects of the bill being signed into law could bring in cannabidiol related dollars. However, in a 2015 decision, Idaho’s Attorney General’s office considered hemp extracts containing cannabidiol to be a controlled substance unless derived from excluded parts of the hemp plant* and containing no tetrahydrocannabinol (THC). Part of the problem has been industrial hemp plant also met the state’s statutory definition of marijuana. Hemp has already been set apart from marijuana in the 2018 Farm Bill and HB 122 will also do the same; defining industrial hemp as has been done in other states (Cannabis sativa L. with THC levels less than 0.3%). But that still means that CBD products based on Idaho hemp could still have some THC. While it would be in very small quantities, that could still be too much in the eyes of the AG’s office. HB 122 now goes on to Idaho’s Senate for consideration. At the time of publishing, 6 senators were noted as co-sponsors. The challenge doesn’t end with the Senate. A wildcard is the state’s Governor, Brad Little. In January, then Governor-elect Little expressed concerns about hemp, saying it could be “camouflage for the marijuana trade.” This is one of the reasons South Dakota Governor Kristi Noem recently vetoed House Bill 119, which would have allowed industrial hemp to be cultivated and processed in the state. Idaho was recently in the hemp spotlight for other reasons. Idaho State Police seized a truck carrying around 7,000 pounds of plant materials containing THC in late January. The police suspected it was marijuana, but the company that owned the freight, Colorado’s Big Sky Scientific, said it was hemp. The case continues. * These excluded parts are pretty much just stalks and seed – which have next to zero CBD content; making them useless in this regard.